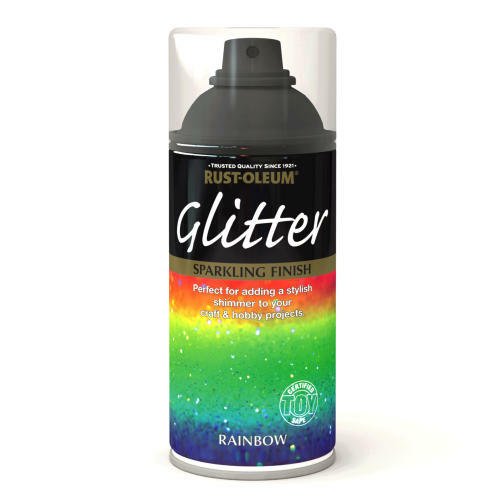 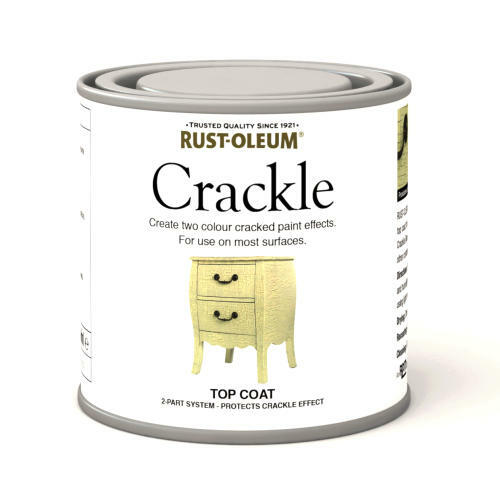 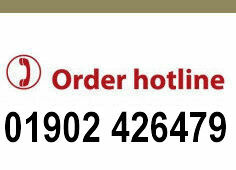 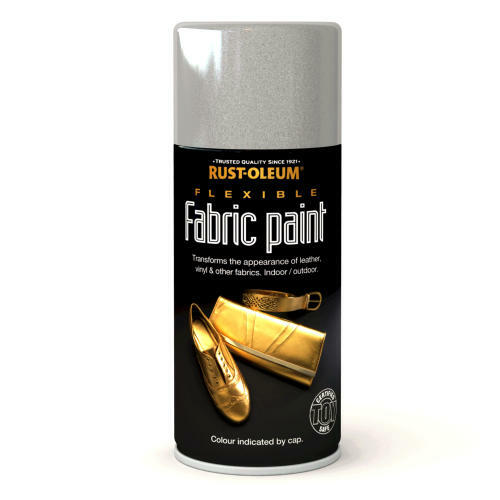 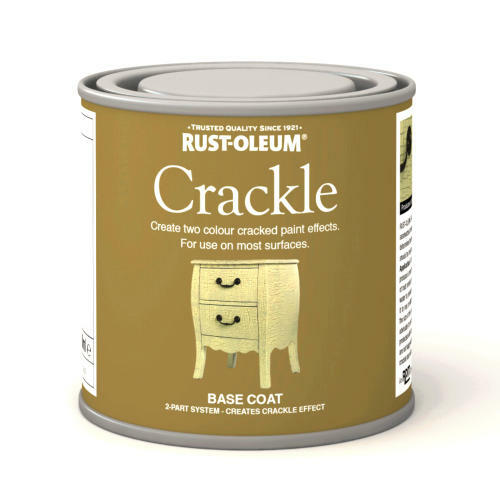 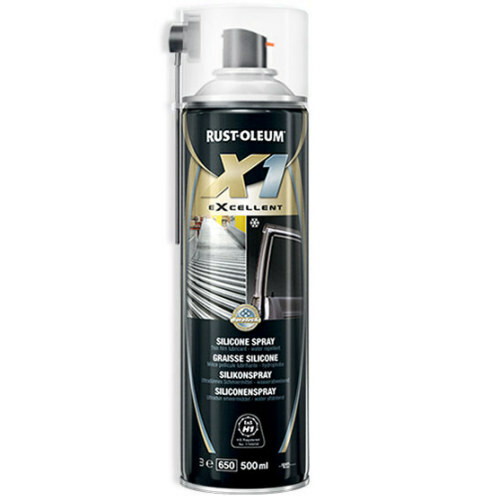 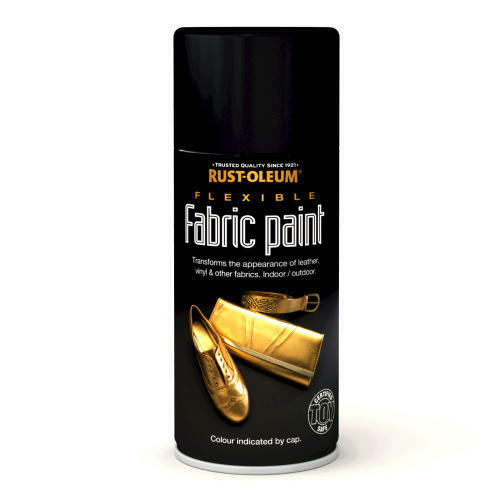 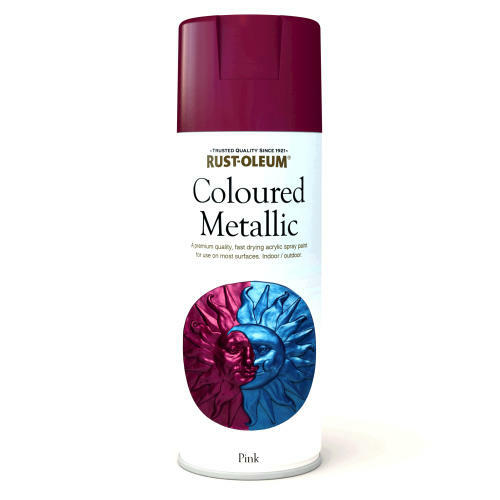 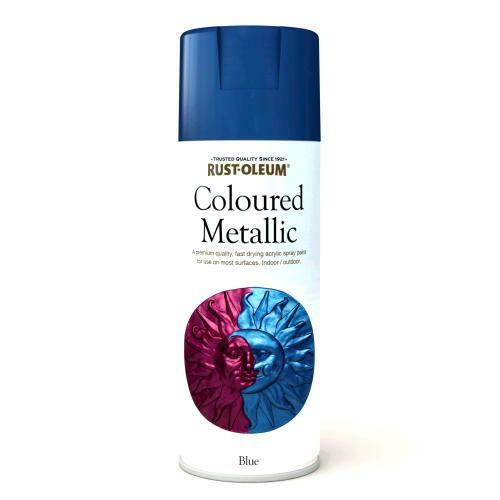 Rust-Oleum X1 Excellent Silicone Spray is a high quality odourless and colourless superfine lubricant which possesses excellent thermal stability and is suitable for for all types of general purpose lubrication applications. 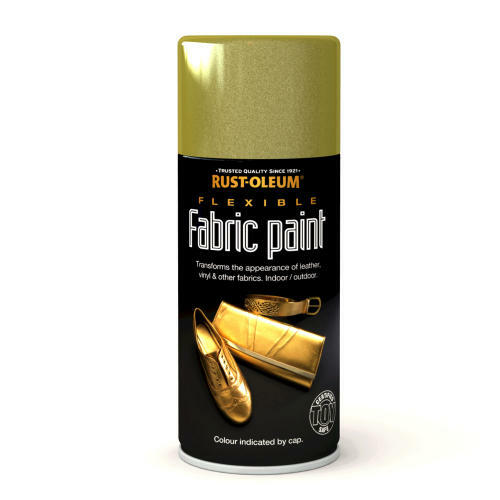 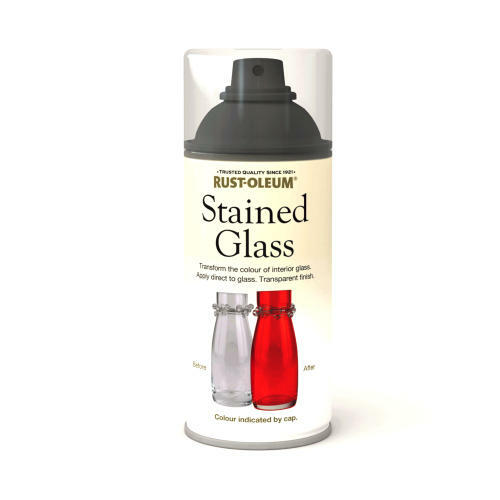 The spray penetrates, lubricates and protects metal, rubber, plastic parts and more! 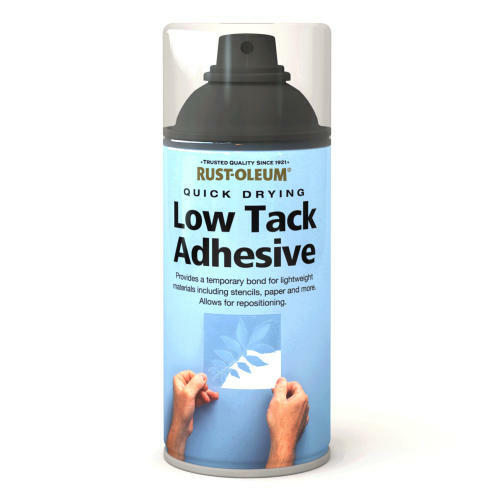 The spray is enhanced with BoroTecX, an ultra thin film lubricant with excellent lasting penetrating properties and the spray can will function at any angle making hard to reach places accessible.